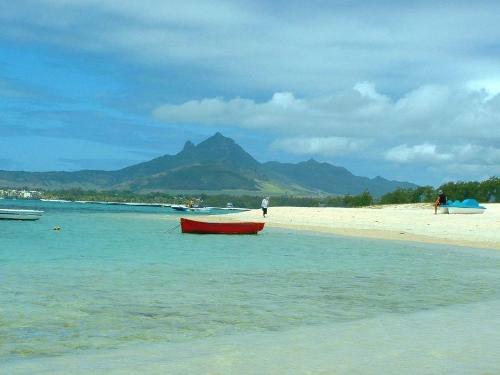 The East coast of Mauritius has many beautiful beaches to offer, it is receives more wind than other coastlines and therefore is appreciated by windsurfers, kite surfers and sailors in general. It is popular for couples and families as it offers privacy providing an ideal base for a relaxing holiday but still within reach of shops, bars, restaurants and sightseeing. Roches Noires is exclusively a residential area along the east coast of Mauritius where most private villas are seaside weekend homes. 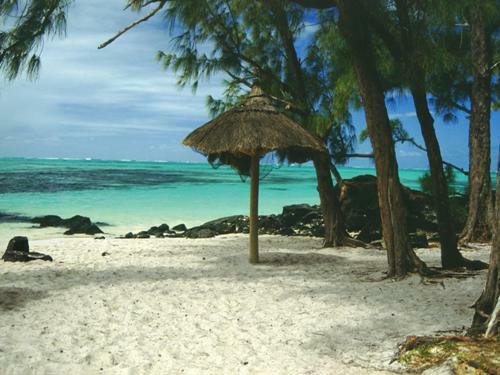 This area of the East coast of Mauritius is special and consists of several secluded coves of white beach ensuring quiet and privacy. 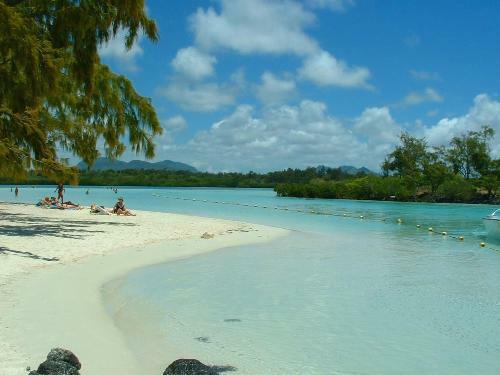 The lagoon is several kilometres long and great for swimming and snorkelling. 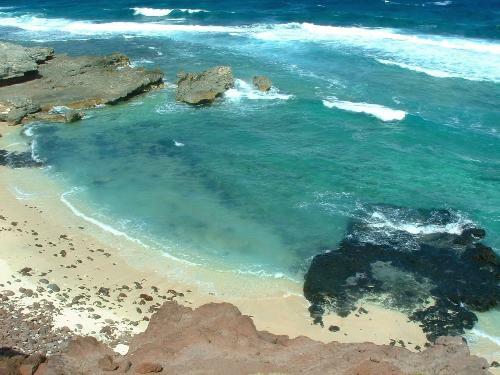 This coast enjoys southeast trade winds and in winter is an excellent spot for wind surfing. The area is quiet and L’Admirable is the only grocery shop nearby. For restaurants and cafes, one can always visit the huge choice of hotels along the coast. For some of your stay, a hired car is recommended to explore the coastline. 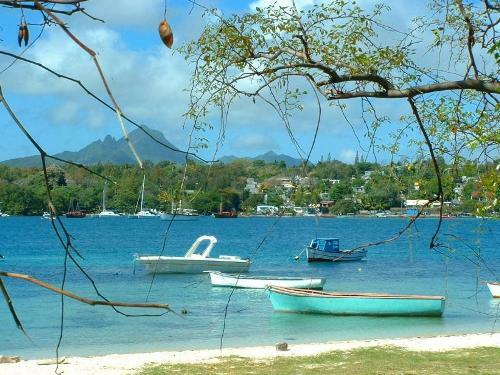 Grand Bay is 20 minutes drive, Port Louis 30 minutes and the Airport 1 hr 35 mins. Poste Lafayette is for those who love peace and tranquillity, long strolls along deserted beaches and everything authentic and natural will enjoy this coastline. This village consists exclusively of beach bungalows and villas, which are mostly secondary seaside residences. The village is just a stones throw from the resort of Belle Mare with its five star hotels and championship golf courses. The area is quiet and L’Admirable is the only grocery shop nearby. Again, for restaurants and cafes, one can always visit the huge choice of hotels along the coast and for some of your stay, a hired car is recommended to explore the coastline. Driving times from Grand Bay - 25 mins, Port Louis - 30 mins and Airport 1 hr 30 mins. Belle Mare is located on the east coast of Mauritius and is fringed by one of the most spectacular beaches on the island. 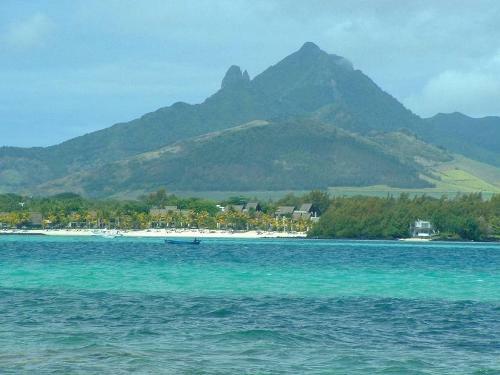 It borders a rich and diverse lagoon, surrounded by a coral reef. The area is renowned for its magnificent and challenging 18-hole championship golf courses. Driving times from Grand Bay - 25 mins, Port Louis - 30 mins and Airport 1 hr 15 mins. Trou d’Eau Douce is like most coastal regions, a weekend and summer resort for those who own beach villas also a large fishing village. 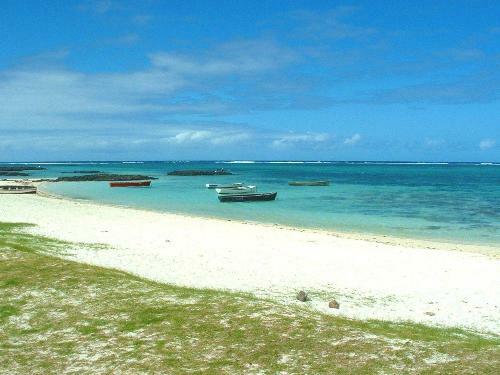 Trou d’Eau Douce has remained the remote coastal village despite the emergence of hotels nearby. The houses are modest but well kept and are generally hidden behind trees and plants. 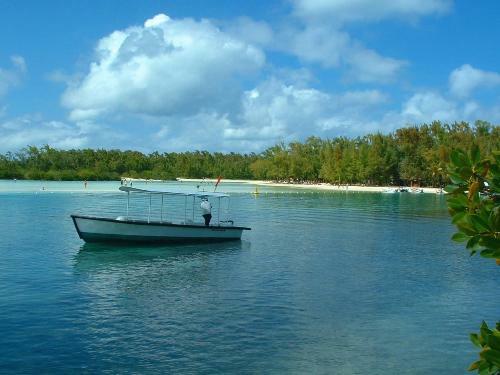 The east coast and the lagoon of Trou d’Eau Douce are very appreciated by windsurfers, kite surfers and sailors in general (especially in the winter season). 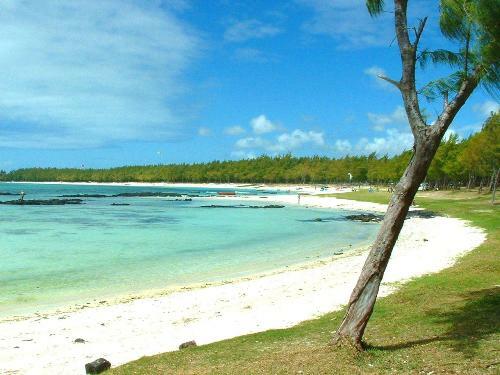 On the nearby island of Ile-aux-Cerfs there are lots of activities including parasailing and a newly built golf course. Driving times from Grand Bay - 40 mins, Port Louis - 40 mins and Airport 1 hr 10 mins.